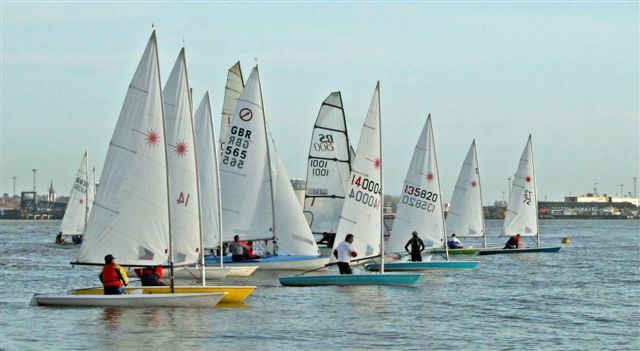 From time to time the Race Committee may decide to start a particular race, or pair of races, via committee boat in the bay � but this will not happen without proper notice. Likewise, the Committee may decide to set alternative dates for races that were cancelled or abandoned because of weather conditions. Some dates have been left 'open' for this purpose. The club may decide to hold 'fun days' and/or novelty races from time to time, in which case there will be plenty of publicity. 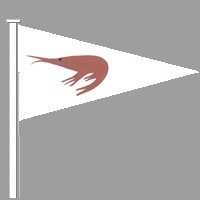 Copyright(c) Harwich Town Sailing Club.